Lending itself to big dramatic logo presentations. Store both your digital files and your paper based information securely with our new USB drive. 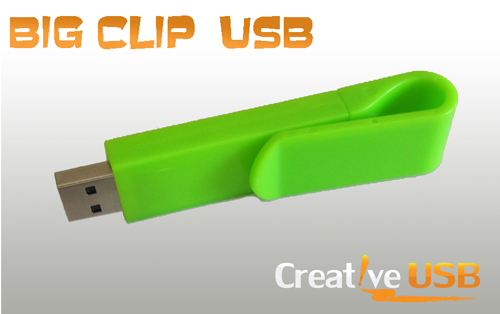 The Big Clip USB comes in all the standard USB capacities and can be customized on both sides. The drive comes in a multitude of colors and features a plastic body making it both durable and light. This drive can be customized with silkscreen or pad printing and is quite a bit larger than the standard swivel style drive lending itself to big dramatic logo presentations. For more information about how this drive can be customized with your logo or to get prices please contact me at 612-782-8200. 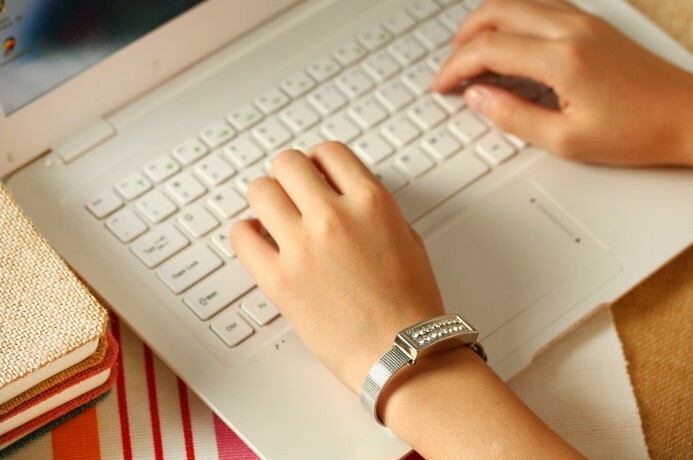 USB Bracelet – Storage Gets Blingy ? Looking to add a little flash to your data storage? Today we released a brand new flash USB drive that features blingy style in a downright convenient package. The Creative USB Blingy Bracelet it the perfect way to take your data with you in style. Stop worrying about where you left your flash drive. Put it on and forget about it. You can rest easy and relax when all your important data is securely on your wrist. 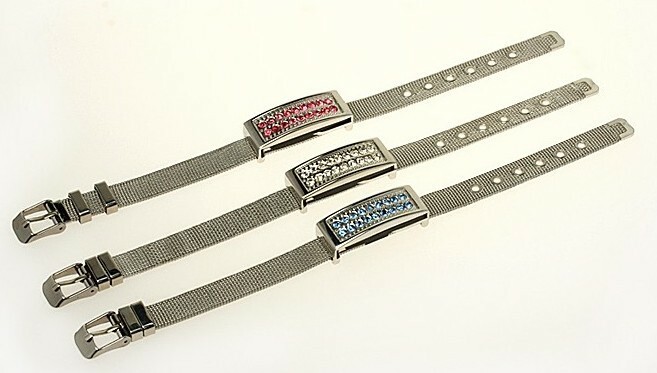 Have you data close at hand with Creative USB’s newest product The Blingy Bracelet USB. Perfect for your next Swag Bag? Tablets and mobile phones are now the dominant force in personal computing. These connected devices make accessing your data anywhere you want a breeze. They are especially adept at chewing through small manageable data. One shortcoming albeit very miniscule is the ability to transfer large data effectively. Rather than chew through my limited AT&T data budget and risk dropped connections when transferring videos to my Nexus 7, I’ve found OTG cables to be a godsend. But OTG cables require a laptop or desktop for tethering and limit your mobility. 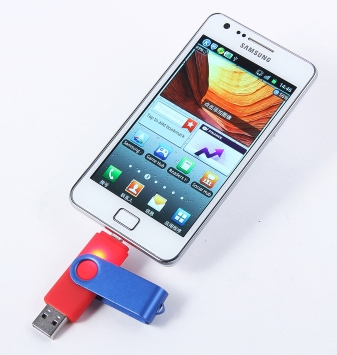 Connect directly to your mobile phone or tablet with a USB flash drive with a Micro USB port. 1. Plug and Play. Simply connect the U-disk to Smartphone and transfer & play; music/video files. and other Cell Phones and Tablets which support OTG Function. 3. Also work as normal Flash Disk. To learn more about the U-Disk and how you can use them to market and distribute your content, please contact us today. Hey there Siri, it’s me Voicelok. You don’t know me but I’m thinking we could be soul mates. You see, I’m a voice-authenticating USB flash drive and you, well, everybody knows who you are. At least they ought to by now. 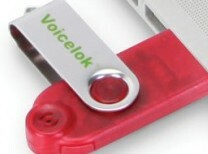 Unlike other USB flash drives or thumb drives, I have built-in voice recognition software. I am actually known as the only USB storage device whose contents are under voice activated password protection. I can be helpful without requiring the standard types of software installation. Owners need to simply find the nearest USB port and speak their password to authenticate. What’s that you say, laryngitis? Ah, what if the user has laryngitis? Well, as I was saying, I’m no ordinary USB drive, there’s an override for that. And by the way, I am PC and MAC compatible. I know, I know. For now, being a humble USB device I am not as fabulous as you, but I’m getting there. And well, you and me together – could be a match made in – science? Another of the many reasons to love USB flash drives is that you can also install Google Chrome on them for ultimate portability. With the release of Google Chrome Portable (or actually, Google Chrome Portable 17.0.963.83 Stable), fans of Chrome can make any computer their own with a USB drive. As with all portable apps, it’s simply a matter of plugging in your USB flash drive, downloading, installing and voila – you’re ready to roll. Long before its official release Google Chrome Portable was already being downloaded by those in the know. For users who believe that launching Chrome from their USB drives is slower than in other situations, there could be several reasons for these problems. None of them are inherent in the portable app or the USB drive. 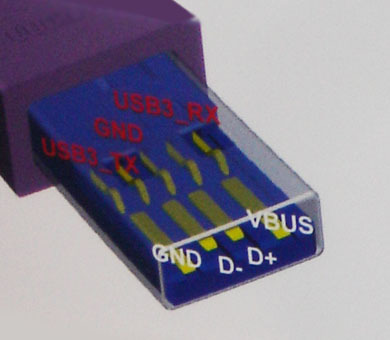 One reason could be due to the specific computer into which the flash drive is connected. Some USB ports are slower than others. It could also be a problem with the specific flash drive, so the idea is to get one with the speed and capacity to match your preferences. Of course, Google Chrome Portable isn’t just for USB flash drives, it can be used with any portable device. Some time ago Victorinox, the Swiss Army Knife people, in recognition that the USB flash drive is practically a survival tool, added a USB flash drive to their famous, portable multi-tool set. But that was then. 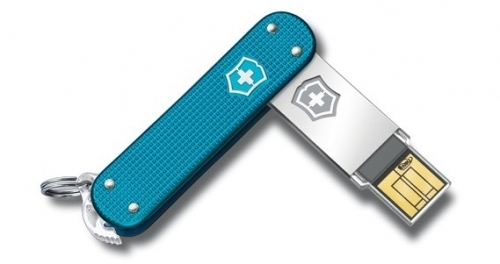 Now it’s a new day for Victorinox as they launch an even better USB drive. Well actually, they launched drives at CES 2011. One of these is the Victorinox SSD which offers a terabyte of storage capacity, enough to hold 220 million pages of text or almost two years worth of uninterrupted music. The other product is the Victorinox Slim, a USB drive with faster read/write speeds and enough bells and whistles to keep data secure and portable. And in recognition of today’s world, the Victorinox SSD has separate housing for flight-friendly or regular use of its implement. The flight-friendly version is a knife-free body, all the better to get through airport security. We can’t wait to see what they’re planning next. A Swiss Army Knife with a USB flash drive is nothing new, but at CES 2011 the folks at Victorinox Swiss Army unveiled even more USB flash drives in their tool sets. By now the USB drive has quite possibly surpassed most of those other tools in terms of common usage anyway. The Slim, Slim Duo and SSD are the latest iterations of the USB drive with knife tool. The Slim USB drive has 64GB of storage while the DUO has two USB drives and the SSD has around 256GB and is said to be the world’s smallest SSD drive. And it has numerous other attractive features such as secure data encryption – apologies to all those who prefer their data encryption to be not very secure. This drive also features a nail file and a knife. We imagine the possibility of a nail file that is also a USB drive or vice versa. Get the latest Swiss Army flash drives with knife, or without for ultimate flight carry-on friendliness. 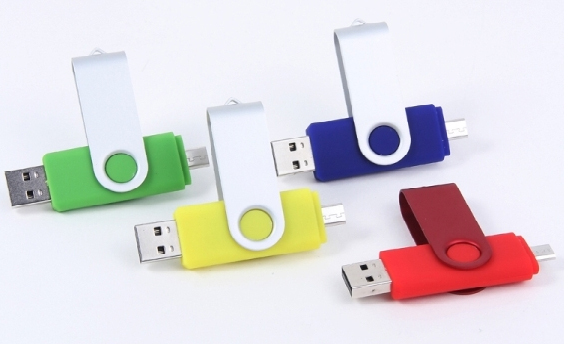 Additionally, these USB drives are sporting the latest stylish shells. Enough to be the latest fashion accessory for the well dressed business executive on the go. It’s not always the biggest decision on any given day but it’s something worth considering. When you add your promotional message to be launched from a USB flash drive, should you allow your message to be erasable or not? 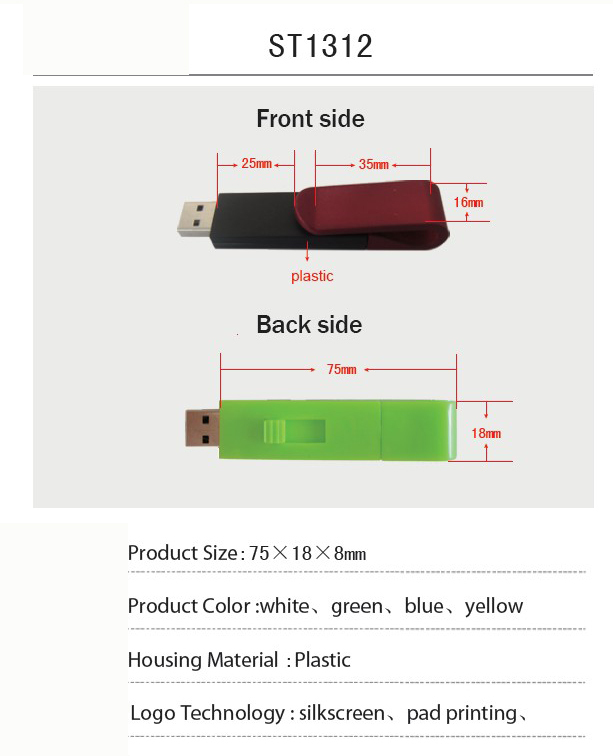 If the client can erase your message, chances the USB drive will be around longer but then your promotional message may not be around for future viewing. On the other hand, if the message is engaging, fun and short, clients are likely to view or share the USB drive with others. 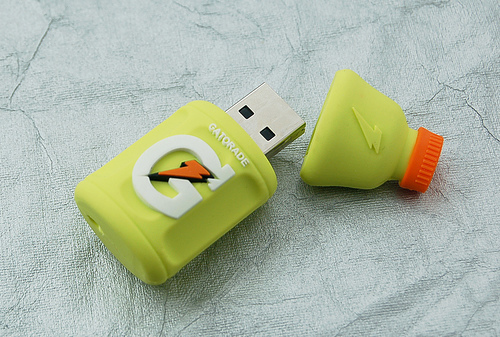 In some cases, a short promotional message is included on a USB drive with extra storage space for clients to add their own content. Then the message is seen whenever the flash drive is launched but the client gets to use the storage space. One obvious way to overcome this is with a unique USB flash drive designed just for your purposes. It could be a whimsical shape, or it could feature your branded colors, logo or font, or any combination of these characteristics that are immediately recognizable. Depending on the design there could be room for your tagline as well. In such a case, it wouldn’t matter if your content on your promotional USB flash drive is erasable or not, the customers will “see you” whenever the drive is used, and even if it’s not launched, as long as it’s visible. 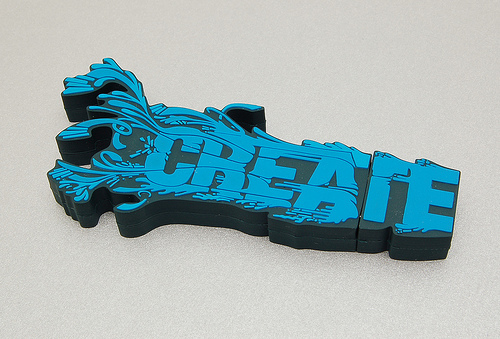 With so many different ways to use promotional USB drives, there isn’t one answer that fits every purpose. Erasable or not isn’t so much a choice as a strategy. How does U3 compare with U2? U3 is a platform that allows users to take their USB applications to any Windows PC where they can be launched from a USB flash drive. But it should be a U3 Smart Drive. U2 is a band which is definitely not a flash-in-the-pan, though they could conceivably release their music on a flash drive. And their members are probably smart musicians. U3 is a proprietary format owned by SanDisk which collects royalties whenever it’s implemented in USB flash drives. U2 records material which is proprietary and they collect royalties whenever it’s “implemented” on radio stations or advertisements. U3 applications are required to clean up data from the guest PC after an application has been launched from a USB drive. U2 tries to clean up the world by working on issues such as poverty, disease, social justice and narcissism. Well not narcissism but the other ones for sure. 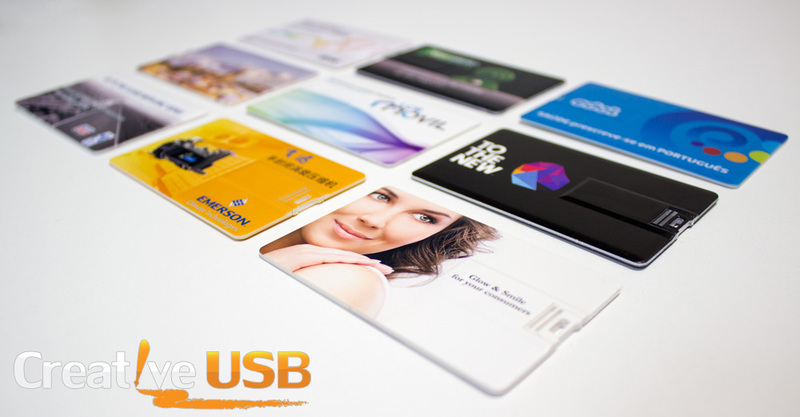 U3 compatible USB drives can be configured with security, requiring passwords before loading data. U2 has Bono whose real name is Paul Hewson, who has been known to travel around with a security detail that keeps paparazzi and riff raff at arms length. Though it isn’t always clear who fits the definition of either. When it comes to portable apps, U3 could be described as the genie in the flash drive. There seems to be no genie behind U2’s musical success except for the name, Bono which comes from the Latin phrase for “Good Voice.” But being Irish there might be leprechauns somewhere in the mix.